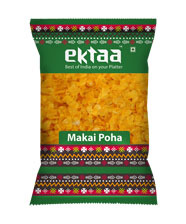 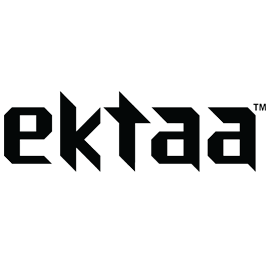 With a belief that food weaves culture, Ektaa brings together regional consumption stories of India to the shelf. 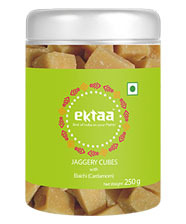 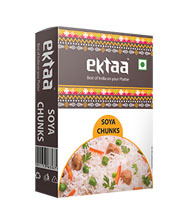 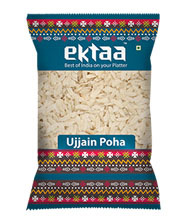 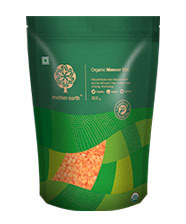 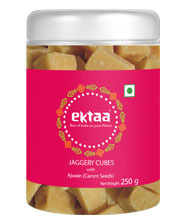 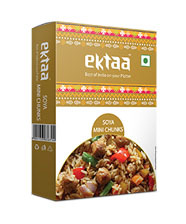 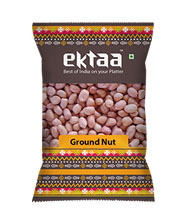 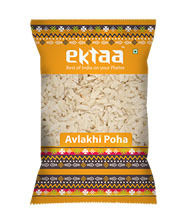 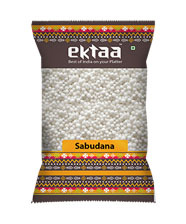 Ektaa brings together most celebrated cultural food habits from diverse places across India. If you are looking for authentic Lapsi in Kolkata or that Navsari poha you couldn't get in Lucknow - then Ektaa has got all for you!